Steve Vinoski is one of the most experienced distributed systems and middleware guys and his endorsement of Erlang says volumes about the platform. 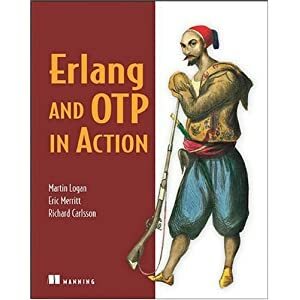 Erlang/OTP is simple, elegant and the productivity advantages are enormous. For me most of all I love the syntax. If you dont like it it is probably because you are too used to the imperative, o-o languages. Give Erlang a chance, test drive it and you wont regret. An interview with Peer Stritzinger about #erlang and #rtems Erlang Camp 2013 is coming!